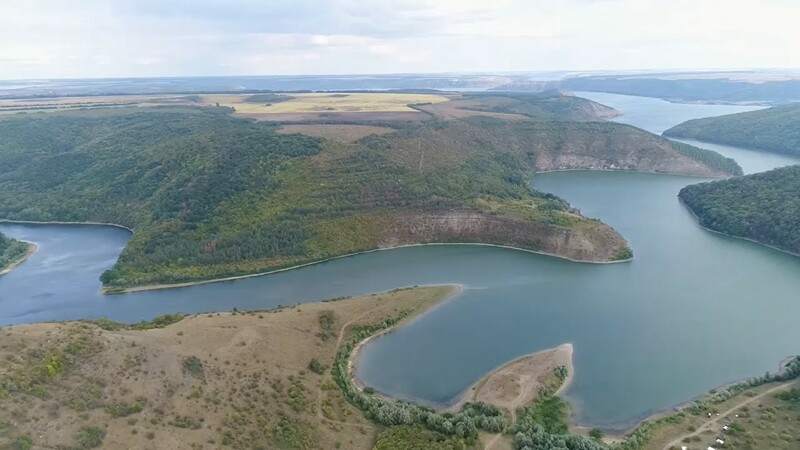 By the end of this year, the State Service of Geology and Subsoil of Ukraine will submit to the Ministry of Ecology and Natural Resources of Ukraine draft Resolution of the Cabinet of Ministers of Ukraine “On Amendments to the Methodology for Determining the Initial Sales Price at the Auction for Special Permits for Use of Subsoil”?, – announced Acting Head of the State Service of Geology and Subsoil Resources of Ukraine Oleg Kiriliuk at the XVI International Conference “Fuel and Energy Complex of Ukraine: Present and Future” on November 6, 2018. “By the end of the year, we will propose a calculation formula that will be simpler and more transparent, which will not create the value of the lot rather high and everyone will be able to compete for the plot. We do not intend to fill the state budget only at the expense of the high cost of the lot. Our goal is to increase geological exploration and extraction of subsoil of our state, “Kirilyuk said. Also, Oleg Kirilyuk reminded that in 9 regions of Ukraine it was determined about 30 sites with an area of ​​more than 7 thousand square km, which could be put up for electronic trades. “The data on the sites are sent for approval by the local authorities. 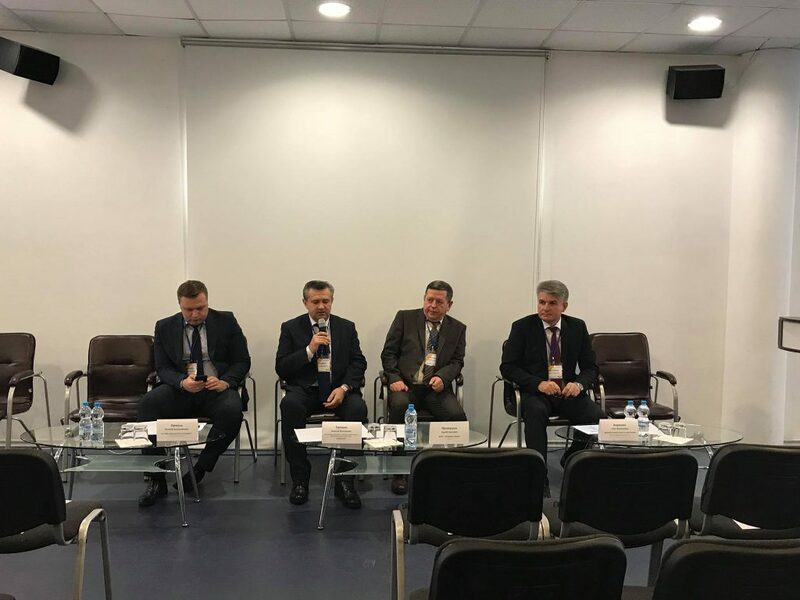 For example, the Poltava Regional Council has already agreed on 2 sites of those that we will offer in the nearest future “, – added the head of the Geological Service.